With 100% Japan import carbon fiber with EXCELLENT quality. Our tube is roll tube, not pultrusion tube, roll tube was have the longitude and weft yarn, but pultrusion tube only have the longitude, not weft yarn, so, the strength not as well as roll tubes. Carbon fiber is very light weight, the strength is steel’s 9 times, but weight was about 1/3 of steel! My company Specializing in the production of carbon fiber/Fiberglass tubes which could be widely used in your Product, Whatever Quality or price are all attractive. 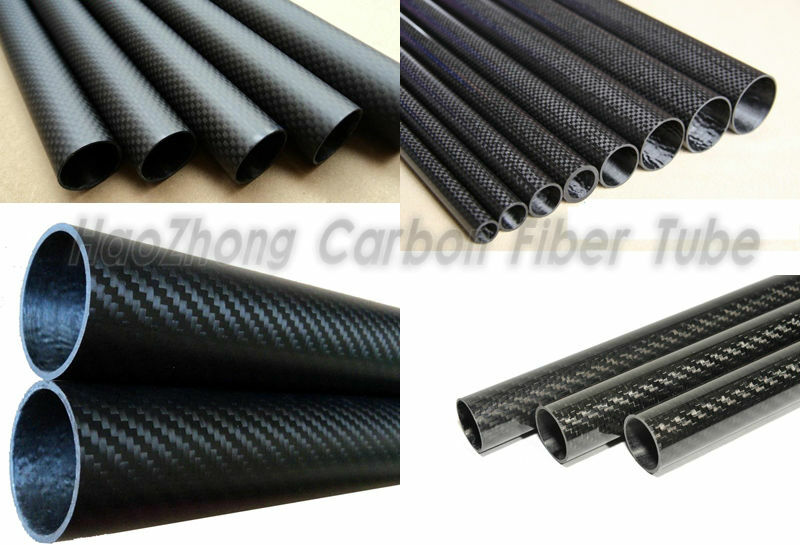 If you need to Carbon Fiber Tube Related Product You can contact us . 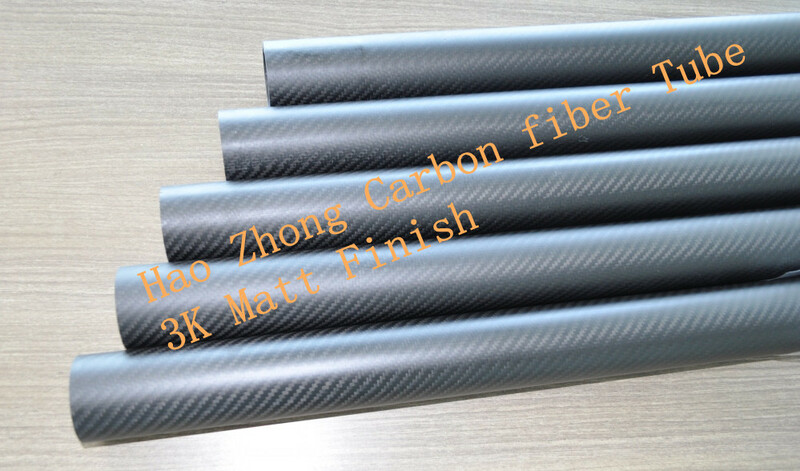 Purchasing the 3K carbon fiber Tube/shaft from Manufacturer-Factory directly. You can buy a high quality products with reasonable price. Use: Helicopter tail pipe, high-grade fixed-wing connecting tube, multi-rotor arm, tripod, Etc. You could enjoy more favorable price with larger quantity.